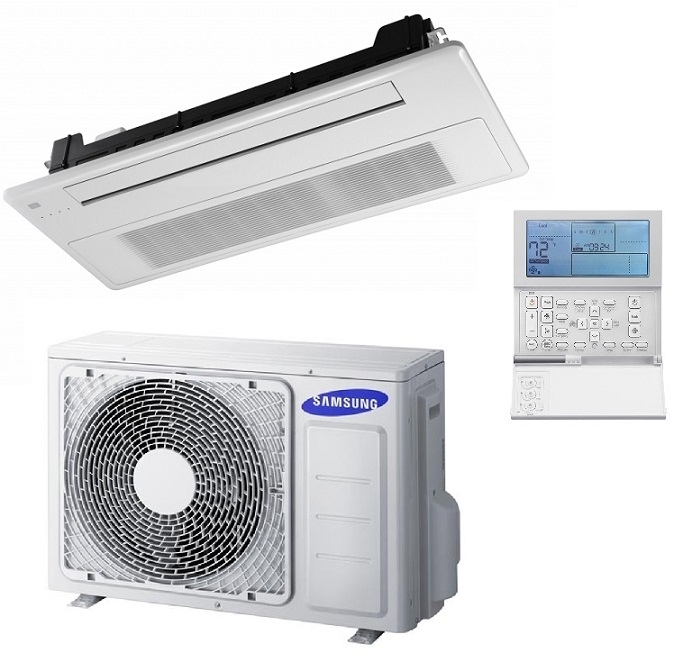 There are just two slim air conditioning cassettes from Samsung, the 2.5kw and the 3.5kw models. They can both provide year round heating and cooling to a room. They have a very slim profile at 155mm depth for fitting into the majority of ceiling voids, and are very quiet in operation. 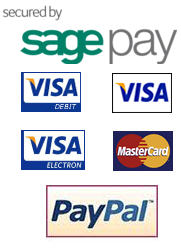 They incorporate a lightweight design, and a Wi-fi interface is available on both models.